Get the beers flowing with your Viking friends and prepare for battle. When you have the favour of the Gods at your side, prepare for a weekend of heavy drinking before the war of a working week ensues. 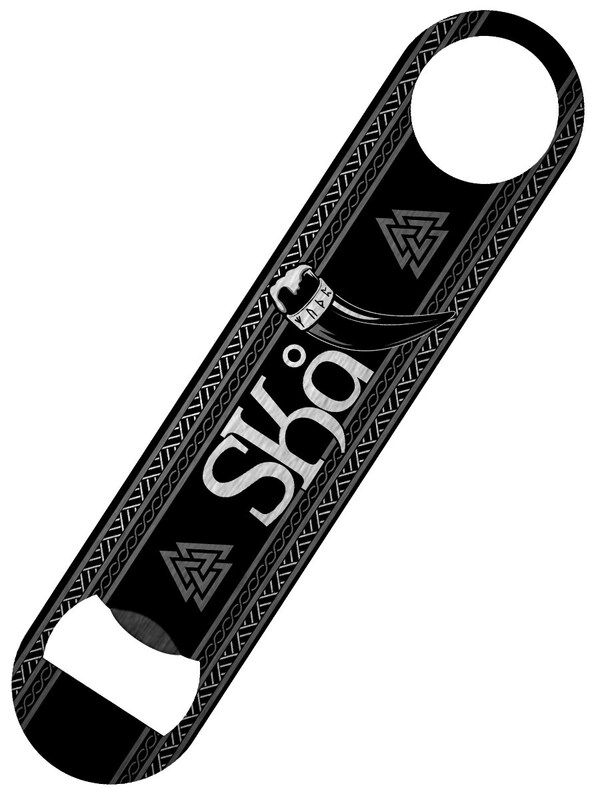 This Skål bottle opener is a great Norse gift for anyone obsessed with the historical world of the Vikings.